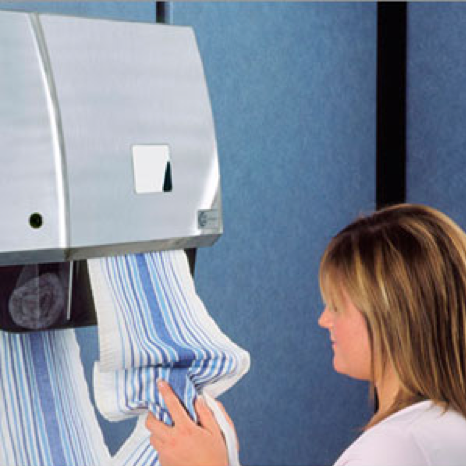 Cannon Hygiene is a leader in hygiene and washroom services across the UK and operates on a global level with the brand being recognised in 40 countries world wide. They have a unique and integrated approach to delivering hygiene solutions and waste management support. Cannon Hygiene had fallen behind in their digital marketing efforts and asked Innovation Visual to work alongside their marketing team to refocus their strategy. We were asked to design and implement a digital marketing strategy to maximise ROI and revenue generation. Leading and directing the digital team’s supporting activities. 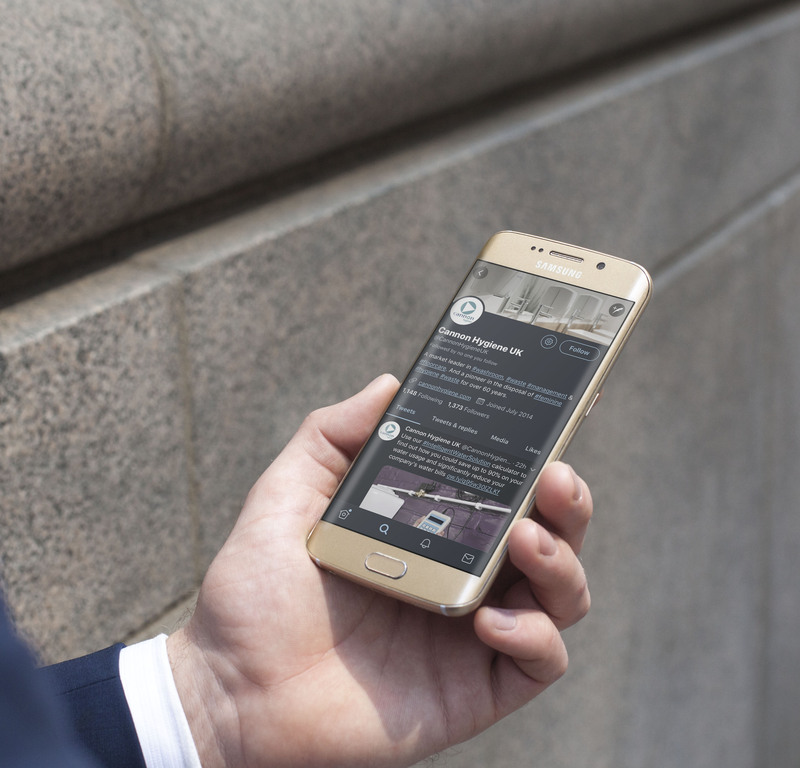 In conjunction with strategy development, we were asked to assist with the company’s website redevelopment project that had already been started as part of the OCS Group’s overall website redevelopment programme. We consulted with the client on the site development to ensure that the website had search engine optimisation built in and considerations for future optimisation were made during the initial stages. The content development strategy helped us improve Cannons connection with their audience. A structured content plan targeted their different customer personas throughout their buying journey. Our content development ranged from surveys to interview, blog post to fast facts. The plan provided focus for their marketing team and was used to support wider marketing and sales campaigns across the business. The sales lead generation goals were met by targeting profitable keywords in specific geographical region using paid search on Google Ads and Bing Adcenter. We increased brand exposure and revenue through content marketing and ensured that the Cannon Hygiene website is now a dynamic and content rich digital destination. This has led to significant visitor number growth through all digital channels. 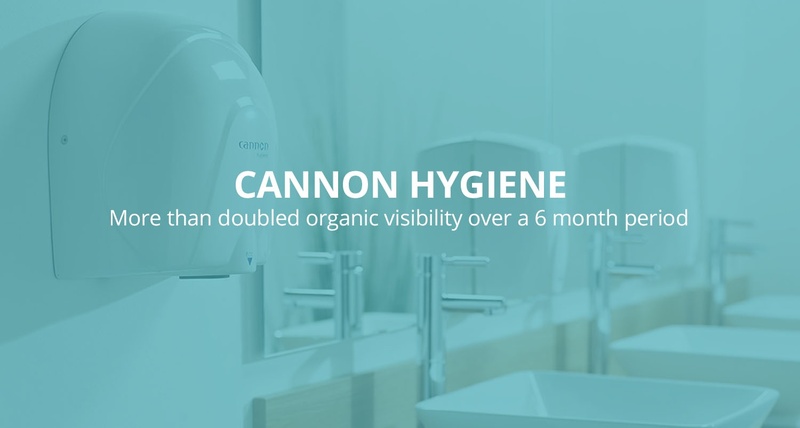 We more than doubled organic visibility over 6 months period and allowed Cannon Hygiene to rank in the top 5 on Google for 40 key industry terms. The high increase in the volume and quality of leads, led to higher conversions rates and big increases in social media followers. The integrated client/Innovation Visual approach delivered focused and directed projects that allowed for Cannon Hygiene’s message to reach even more potential clients, maximising business results. “We’ve been working with Tim and his team for a number of years now and they have made a significant difference to our SEO and social media strategy. Not only are the team great to work with but their results are proven. We have seen increased traffic to our website and more engagement with our social media activity, we’ve grown from having very little online presence to being second in our industry. Our subject matter may not always be the most interesting but this hasn’t daunted the team whatsoever, in fact the opposite, they have fully embraced the challenge and constantly present new ideas and approaches for us to consider. The global leaders in inflatable paddleboards asked us to help them sell direct to consumers via eCommerce in North America.